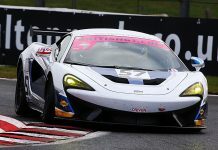 2018’s Allan Simonsen Award winner also finished third in last season’s final standings thanks to two wins and a further four podiums, which included victory at the championship’s blue riband Silverstone 500. That haul also helped TF Sport claim the Teams’ title. 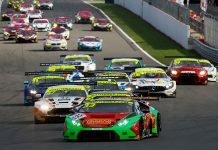 Thiim – a firm fan favourite – and Farmer are joined by Graham Davidson and reigning champion Jonny Adam in TF Sport’s GT3 stable, while a recent expansion also sees it enter another two new-for-2019 Aston Martins in the GT4 category. 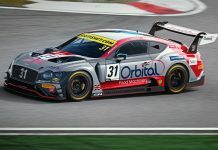 The Dane will again split his time between British GT and Aston Martin Racing’s factory FIA WEC commitments. 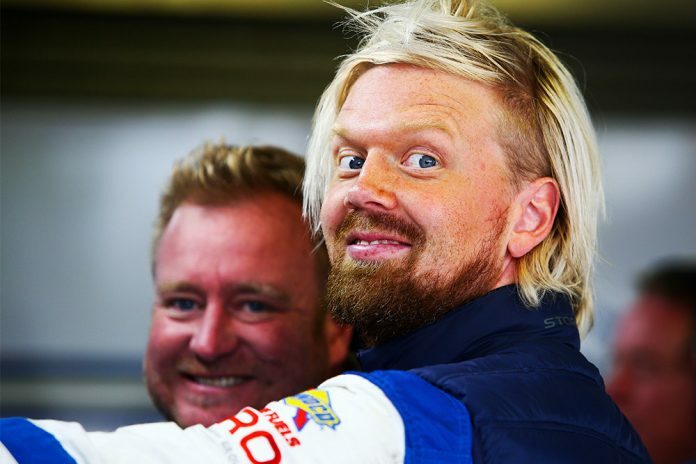 “I’m looking forward to the coming season with the new Aston Martin,” said Thiim. “It’s really going to be amazing driving the new GT3 around the great British tracks – some of them are now may favourites – old-school, like Oulton Park, so I’ll really enjoy that.